Offering you a complete choice of products which include Water Plant such as Packaged Drinking Water Plant, Mineral Water Plant, Mineral Water Treatment Plant and Water Purification Plant. 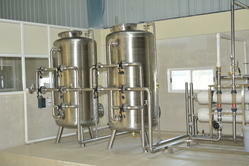 We are offering best quality Mineral Water Plant to our customers. Easy usage, durability, less maintenance, reliable performance and automatic as well as manual operation are some of the attractive features of the offered plants. These plants help in purifying and treating water and make it free for drinking. The quality management team has experts who check and evaluate this mineral water plants to guarantee its perfect functioning. 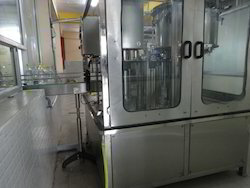 We are engaged in offering our clients a high-quality range of Packaged Drinking Water Plant. This plant is well designed for carrying operational activities in various industries efficiently. The offered plant is precisely fabricated under the supervision of our accomplished professionals at par with international quality standards. Furthermore, this plant is also tested on numerous quality parameters to ensure its high performance. 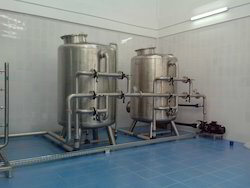 Water processing system designed as per BIS /WHO standards. Complete project in TURN KEY Basis. Beginning to End consultation & guideline supports. All machinery under one roof. Round the clock service backup. Recognised by state and central Government agencies. As Per IS 14543 Specification & standards. 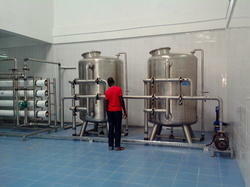 We are engaged in offering Mineral Water Treatment Plant. Utilizing advance technologies we offer Water Treatment Plant, which is widely used for the domestic water purification. 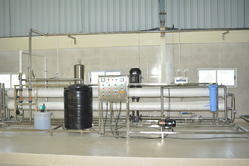 We are offering Industrial Reverse Osmosis Plant to our clients. 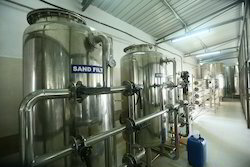 Water treatment machinery designed as per WHO/ISO standards. We are the most trusted name in between the topmost companies in this business, indulged in providing a standard quality range of Water Purification Plant. This Water Purification Plant is widely used for different industrial applications for water treatment. Our product range is designed by using sharp edge technology. We are engaged in offering Carbonated Soft Drink Plants. Looking for Water Plant ?